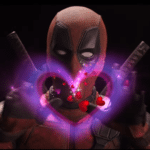 In Mortal Kombat 11 numerous fighters from different eras of the franchise will come together to take part in battle against their alternate selves and clear up this temporal mess up. Liu Kang, the greatest of all the Shaolin monks handpicked by Raiden to be Earthrealm’s Mortal Kombat champion and chief defender. 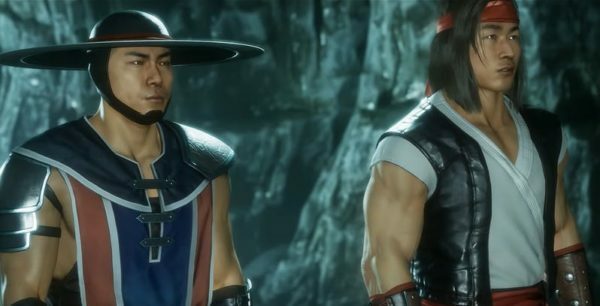 Kung Lao – a Shaolin monk on a quest to become Earthrealm’s new Mortal Kombat champion. Major Jackson “Jax” Briggs – a decorated veteran of the Special Forces whose duty is to defend Earthrealm against Outworld and the Netherrealm. These 3 fighters will expand the roster which already consists of Scorpion, Raiden, Sub-Zero, Sonya Blade, Skarlet, Baraka, Geras, Kano, D’Vorah, Kabal, Jade, Johnny Cage, Cassie Cage, Erron Black, Jacqui Briggs, Kotal Kahn and Noob Saibot. 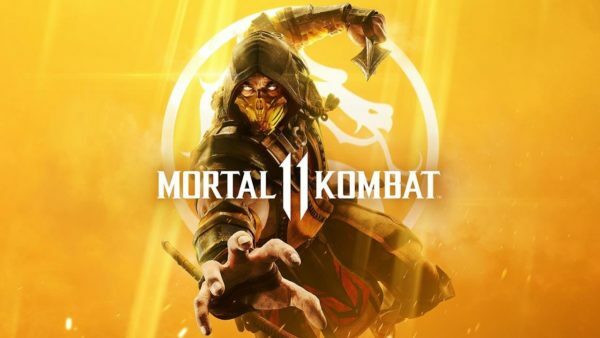 There’s more to be revealed in the coming weeks for Mortal Kombat 11 so keep an eye on our Twitter @FMyth_Gaming.